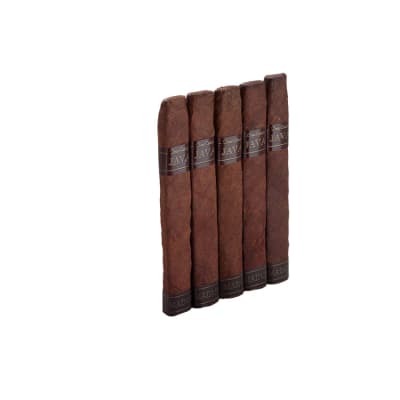 Punch Rare Corojo cigars are distinguished by their brick-red Ecuadorian Sumatra wrappers. 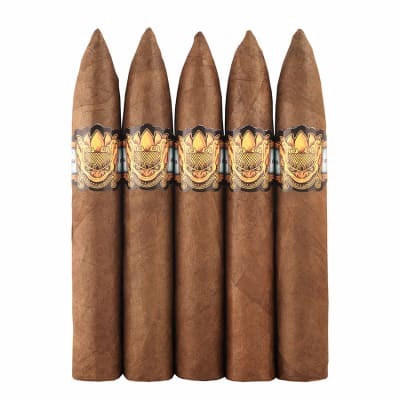 These box-pressed cigars, have a spicy, full-flavored blend of Dominican Piloto Cubano, Honduran and Nicaraguan longfillers with a rich-tasting Connecticut Broadleaf binder. 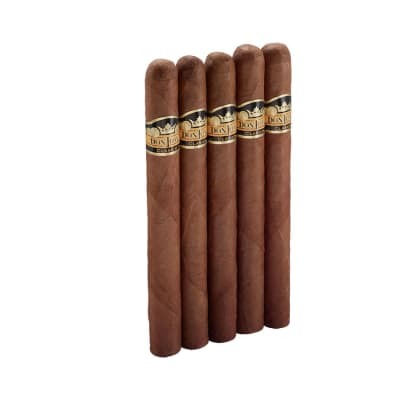 Robust, well-balanced, aromatic and super-smooth. 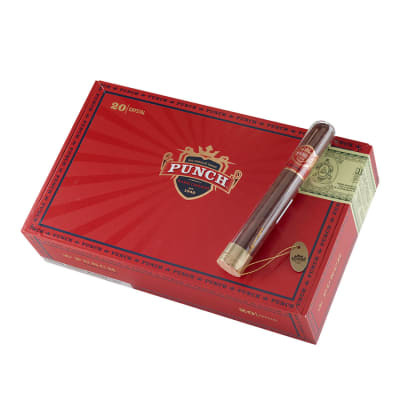 In 2011 Punch debuted the limited edition Rare Corojo 10th Anniversary Robusto pressed in a proprietary Connecticut-grown Corojo wrapper. Order a box now.